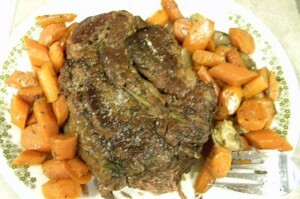 Seizing My Day » Blog Archive » The Perfect Pot Roast ~ Pioneer Woman style! 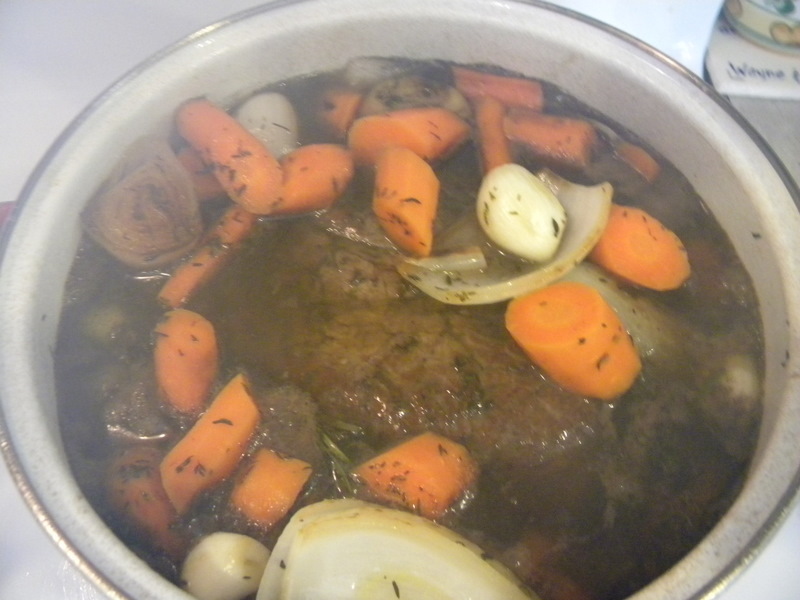 The Perfect Pot Roast ~ Pioneer Woman style! I am afraid of cooking RED meat! except lima beans of course! But my mom used to make a melt in your mouth Roast ~ yum! The one meat dish I remember enjoying as a child! My mom passed away before I took an interest in cooking her perfect roast. it is one of many things I wish I could go back in time and ask her about. 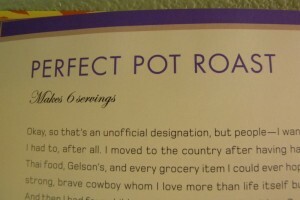 Today I opened Ree’s cookbook and I followed her Perfect Pot Roast recipe! The house smelled heavenly All. Day. Long. And this baby… melted in my mouth! The . Perfect . Pot Roast. next week it is back to spinach smoothies! promise! 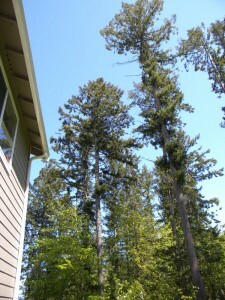 and watching branches fall off these big trees… yikes! 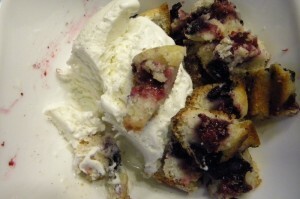 2 Amazing Recipes from Ree Drummonds ~ The Pioneer Woman Cooks! it is WELL worth the investment!! before kids ~ I cooked a whole lot more than I do now! I will start pulling out my old recipes and really start cookin again! with the kids, medical stuff, home schooling, picky eaters!! Wow…it all looks so delicious! Can’t wait to pass it on to the hubby…he’s the cook in our house! 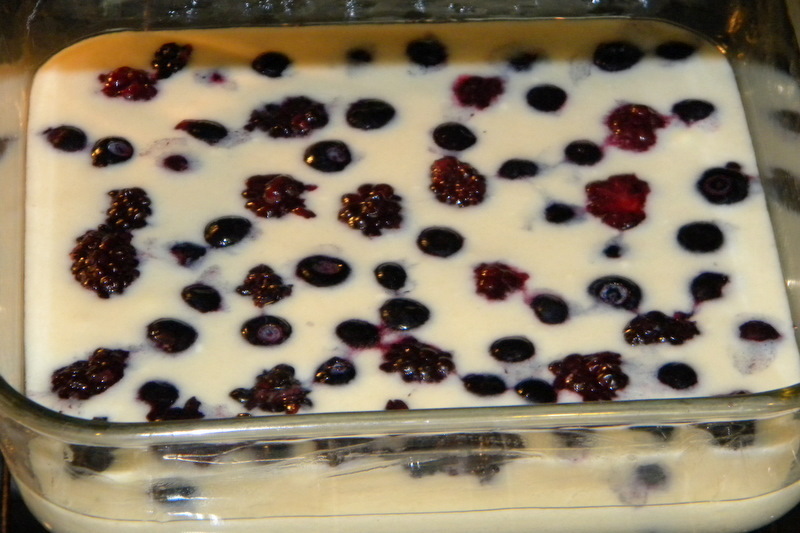 That looks delish… Since i am a dessert junkie, that berry cobbler.. oh my. yumm. I really hope I win that cook book!!!! yummy, Yummy, YUMMY!!!! This just might inspire me to get in the kitchen!! maybe. I am so glad you are having such a great time! YUM!! I Want that cookbook!!!! post card in mail sooooon!!! Love the picture of your family! 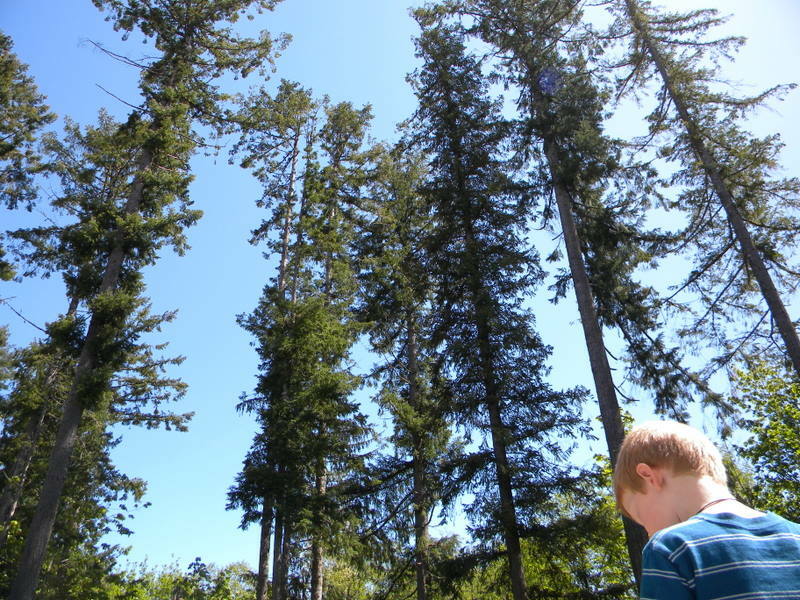 All thumbs up…how great is that! I totally understand what you mean about “seizing the day”…we need to always be reminded to not let one single day pass us by. yum! that looks amazing. roast is my nemisis! i can’t cook a nice, juicy roast if my life depended on it. i guess i’ll just have to win the book (or go out any buy it!). or i could just come over to your house for dinner! Wow, that cobbler looks amazing! I have seen her book but haven’t bought it yet. Now you’re making me crave a roast, lol! I LOVE blackberries, I must try this one. The pot roast looks delicious. Thank you so much for sharing these. Hi Jenn, Thanks for posting these 2 great dishes! 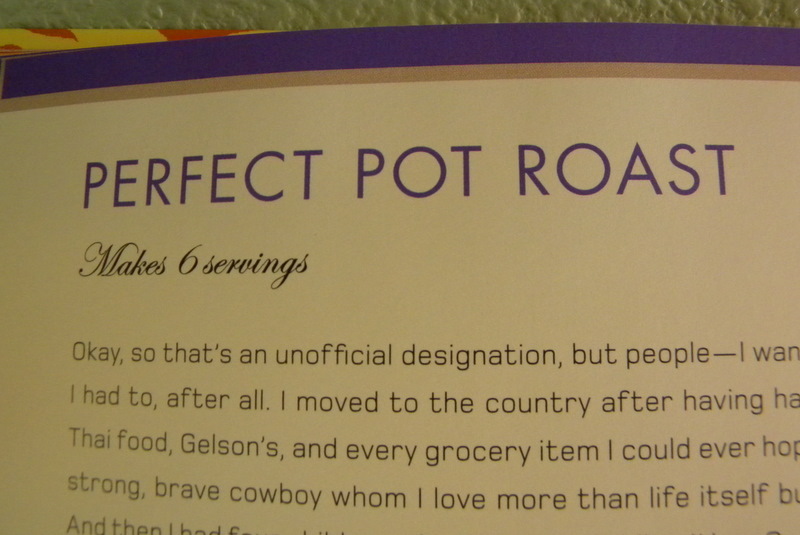 I love pot roast, but have no formal recipe. I just throw it together. 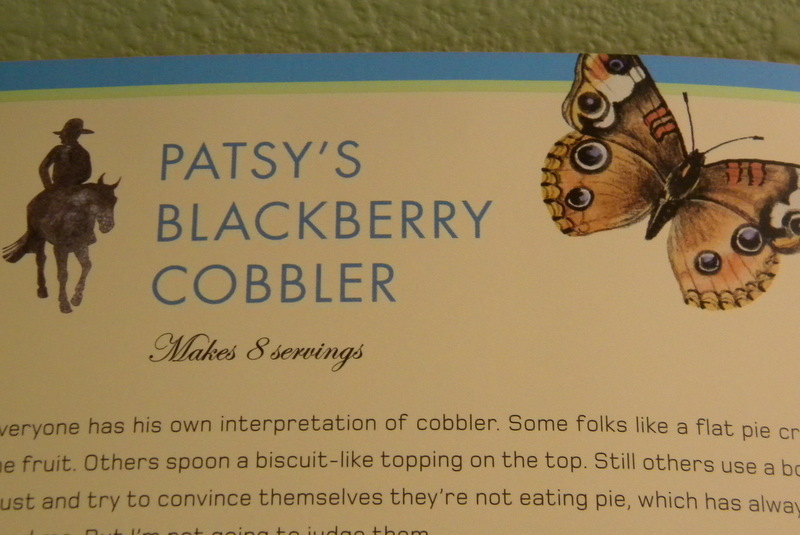 I may have to get her cookbook. You sound like you really like what you have made. 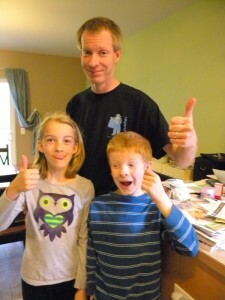 And according to your adorable family, its thumbs up worthy! I used to cook a lot more when my kids were younger. Now that it is just the hubs and me at home, I don’t cook. Hubs cooks now. I always tell him that I cooked for the first 25 years of our marriage, now it’s his turn. Your pot roast looks so delicious. I am enjoying hearing about all the great dishes you are sharing from the cook book. I love seeing your trees. 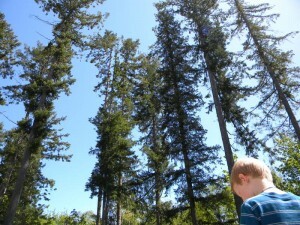 Looks so beautiful where you live. I love the pictures of the family! Awesome! You are killing me with all the delicious foods you’re eating. I have got to get that cookbook! ps – 1 cavity in a baby tooth and 1 root canal due to gum recession (which every dentist since then has told me was insane, but what can you do?) Can we still be friends? ?